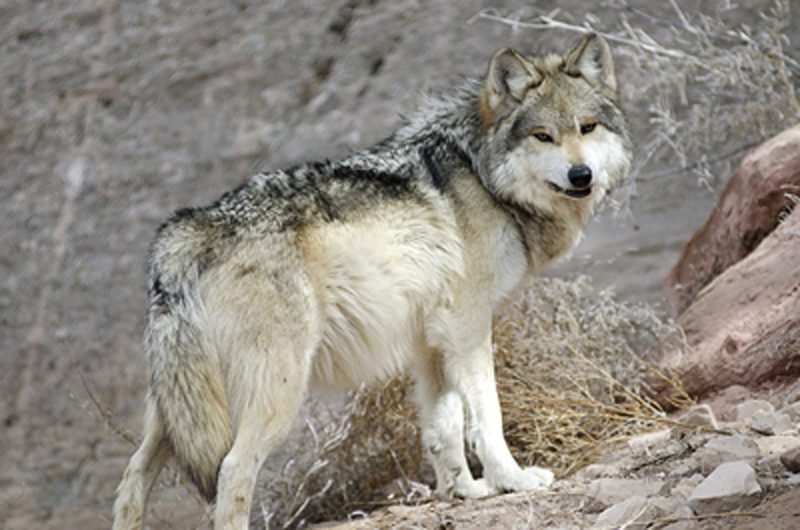 White Wolf : Navajo Nation and Wolves: Gray Wolf (Ma’ iitsoh) Protector of Bitter Water Clan. Navajo Nation and Wolves: Gray Wolf (Ma’ iitsoh) Protector of Bitter Water Clan. Gray Wolf was given by Changing Woman as a protector to the Tó dích’íinii – Bitter Water Clan. 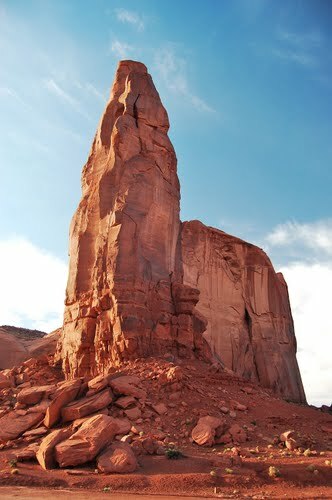 He also was protector to Abalone shell boy and Navajo Sacred Mountain Doko’o’osliid (San Francisco Peaks). The howl of a wolf is a signal to turn back from a battle, raid, or hunting trip. Gray Wolf Chief Ruler: Now after all the people had emerged from the lower worlds First Man and First Woman dressed the Mountain Lion with yellow, black, white, and grayish corn and placed him on one side. 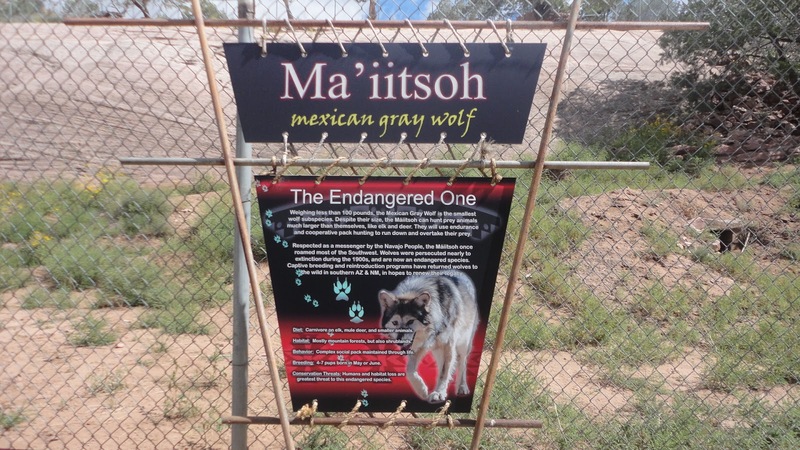 They dressed the Gray Wolf with white tail feathers and placed him on the other side. They divided the people into two groups. The first group was told to choose whichever chief they wished. They made their choice, and, although they thought they had chosen the Mountain Lion, they found that they had taken the Wolf for their chief. The Mountain Lion was the chief for the other side. And these people who had the Mountain Lion for their chief turned out to be the people of the Earth. They were to plant seeds and harvest corn. They smoked and felt good and began to teach the people to be farmers, to plant corn, wheat, melons, pumpkins, beans, chile, etc. and how to irrigate and take care of their crops. All four (animals) taught the people to use all kinds of grasses, timber, etc. Blue and Yellow Foxes went together to the pueblos and belong to them. Coyote and Badger belong to the Navajos, but Great Wolf was the chief (ruler) of the whole. He gets up at daybreak, stands in the midst of the people’s dwellings and calls to the people to go to work in the fields. He advises them to get early to work planting corn, gardening and irrigating. He had a very smart woman for a wife and they had two children. After a time this woman made herself three small sticks for gambling and would go off all day long and leave the children helpless. Late in the afternoon Wolf chief, the man, came home and saw the state of the hogan, untidy, and one of the children lying in the ashes of the fireplace. He did not try to clean up for he was very tired and lay down. At sunset his wife came back with her sticks but she had gambled away everything she had. Then the husband expostulated with her on her conduct. She replied tartly that he could stay and take care of the hogan and children as he had nothing to do. He said he provided food, etc. but she was quarrelsome and continued scolding. She told her husband she could take care of herself and so continued scolding, etc. until time for the Corn dance. She carried off the corn to grind and make mush for the dance although her own children were crying with hunger. Finally she told her husband to go off and she could easily find another. She said she could do without assistance. The husband avoided replying to her and said nothing. He lay still all night feeling bad about her. In the morning he did not know what to do. He took his bow and arrow and walked off. Shortly he found some meat in the woods on a tree and he took some and ate it raw. That is why Wolf eats raw meat. 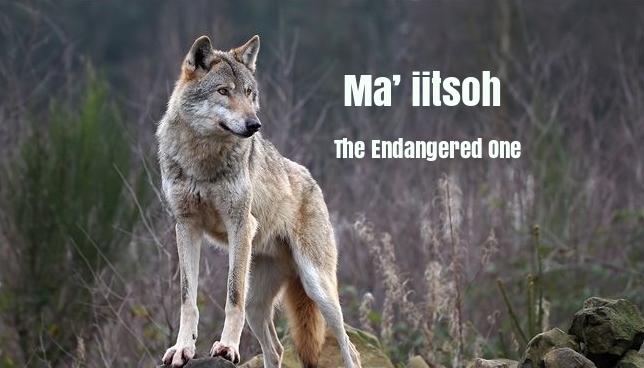 Responses to "Navajo Nation and Wolves: Gray Wolf (Ma’ iitsoh) Protector of Bitter Water Clan. "